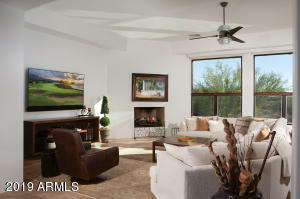 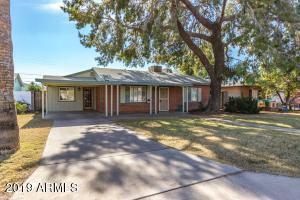 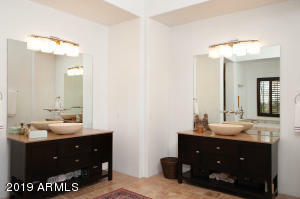 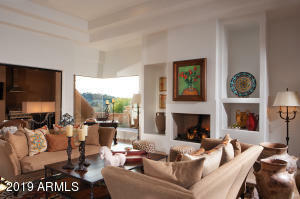 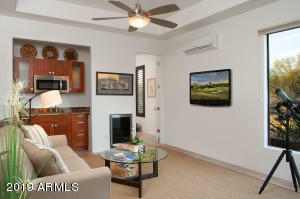 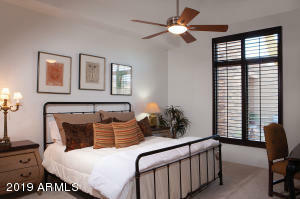 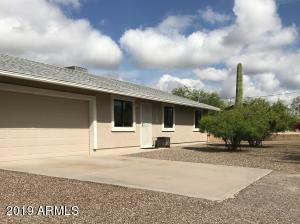 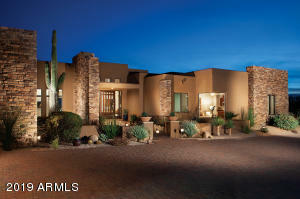 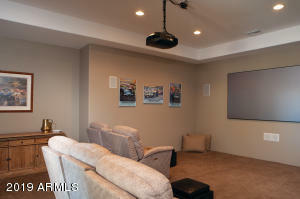 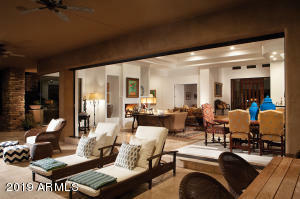 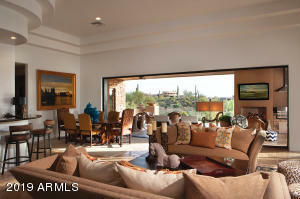 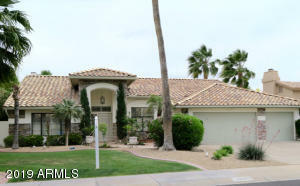 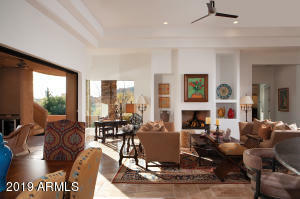 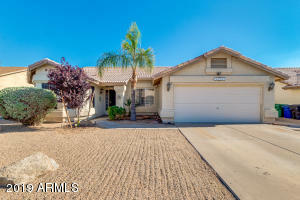 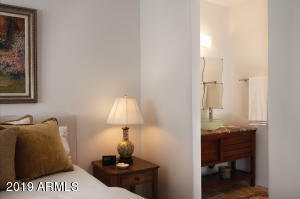 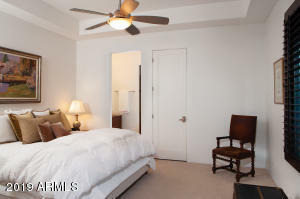 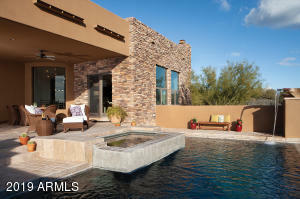 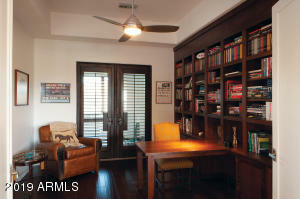 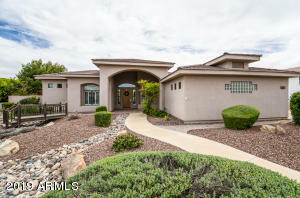 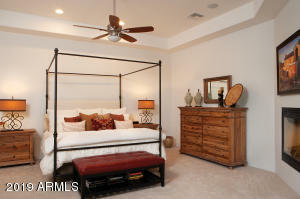 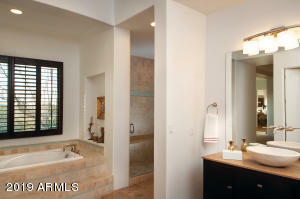 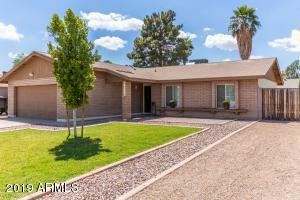 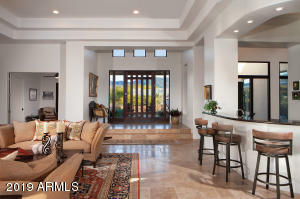 Beautiful and spacious home in the Village of Mountain Skyline in the esteemed golf community of Desert Mountain. 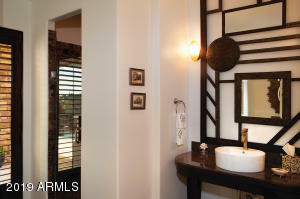 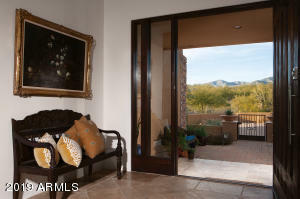 The stunning glass entry door welcomes you and perfectly frames the mountain views. 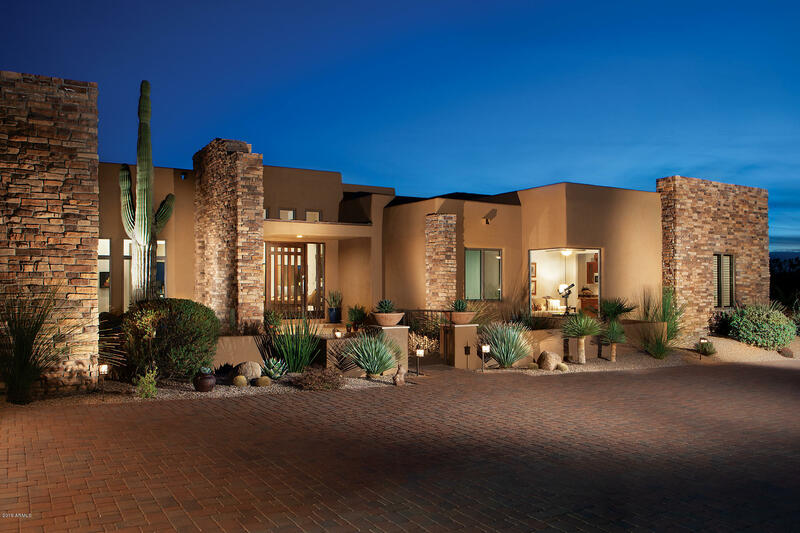 The well designed floor plan offers a large master suite, 2 large ensuite bedrooms, office/library, home theater and an attached casita. 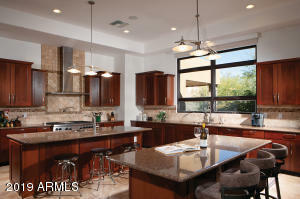 The chef's kitchen and Family Room are intimate yet designed for entertaining. 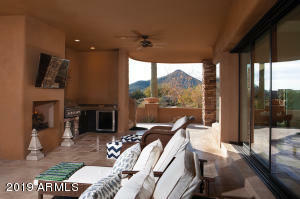 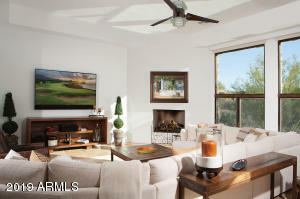 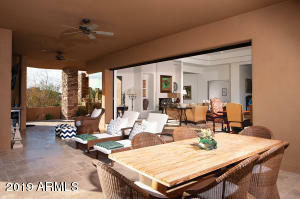 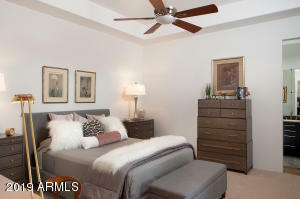 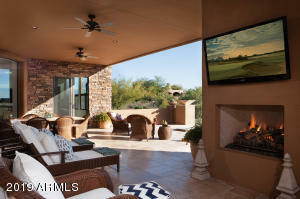 Telescoping doors open to an inviting outdoor setting with al fresco living, dining, kitchen, fire place, and TV. 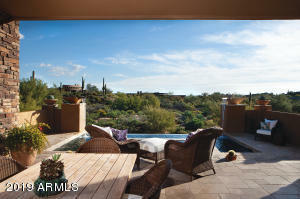 Spectacular views from the View deck!